Bring the wisdom of the Integral Enneagram into your own life and relationships! 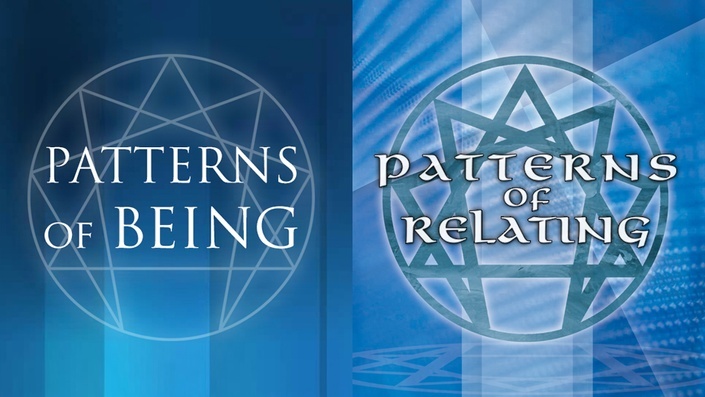 Save 42% when you register for both Patterns of Being and Patterns of Relating web courses! Helen Palmer has devoted her life to bringing the spiritual depth of the narrative tradition of the Enneagram to the rest of the world. Here is your opportunity to enjoy the powerful wisdom and unique transmission of both of these exclusive workshops from the comfort of your own home. There is no better way to learn about and explore your own Enneagram type than through this interactive series of panel interviews. Using a sophisticated inquiry method, the Narrative Tradition of the Enneagram demonstrates the types, their struggles, dilemmas, strengths and separate paths of development. The types continuously teach us about themselves at ever deepening levels of awareness, and we learn from exploring with them. 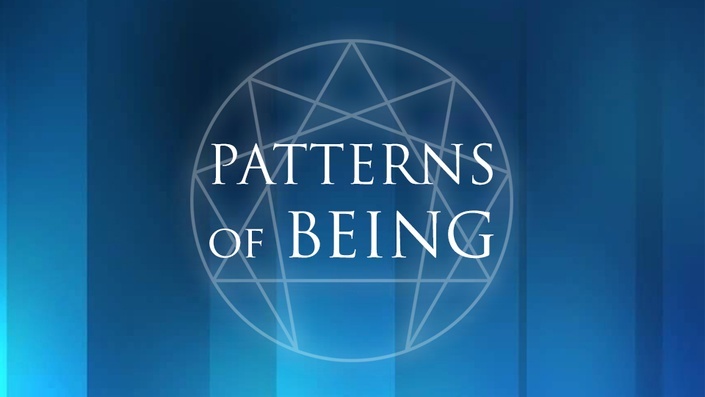 Click here to learn more about Patterns of Being. In Patterns of Relating, acclaimed author Helen Palmer and senior teacher Terry Saracino lead you through an exploration of your own Enneagram type and the various patterns and tendencies that come with it—deeply ingrained patterns that you may or may not actually be aware of at any given moment. Through these powerful teachings, demonstrations, and conversations you will be able to identify your own particular pattern, and more importantly, learn how your pattern interfaces and interacts with other patterns in your life, helping you to better navigate the many obstacles and opportunities for growth that inevitably emerge in all of your relationships. 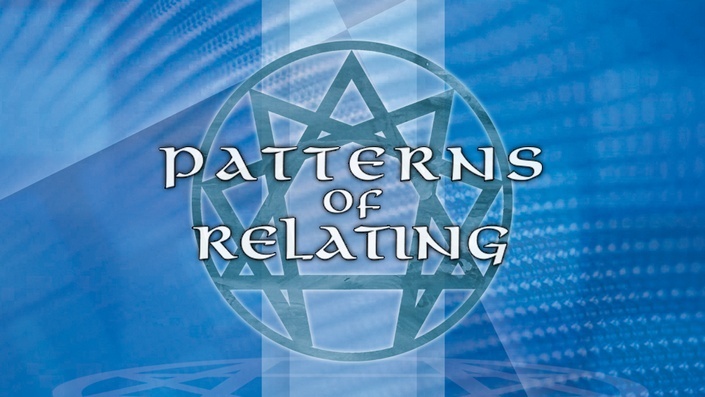 Click here to learn more about Patterns of Relating. Helen Palmer is an internationally recognized teacher of intuition, and the best-selling author of five works in the human consciousness sector. Her two books, The Enneagram: Understanding Yourself and the Others in Your Life and The Enneagram in Love and Work: Understanding Your Intimate and Business Relationships are perennial best-sellers, currently in 28 languages. She is the co-founder of Enneagram Worldwide and the Enneagram Professional Training Program offered by Enneagram Worldwide. Helen co-chaired the 1994 first International Enneagram Conference held at Stanford University, and is a founding director of the International Enneagram Association.